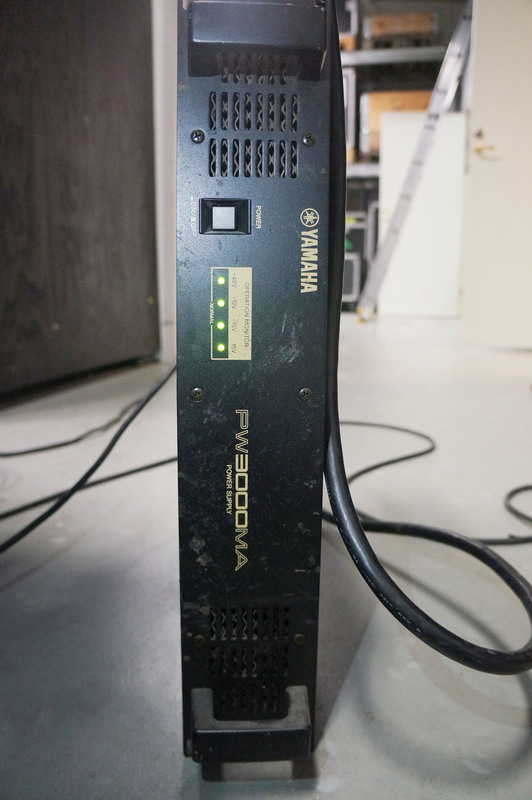 When discerning sound-reinforcement professionals think “console” they also think “Yamaha.” And with good reason. 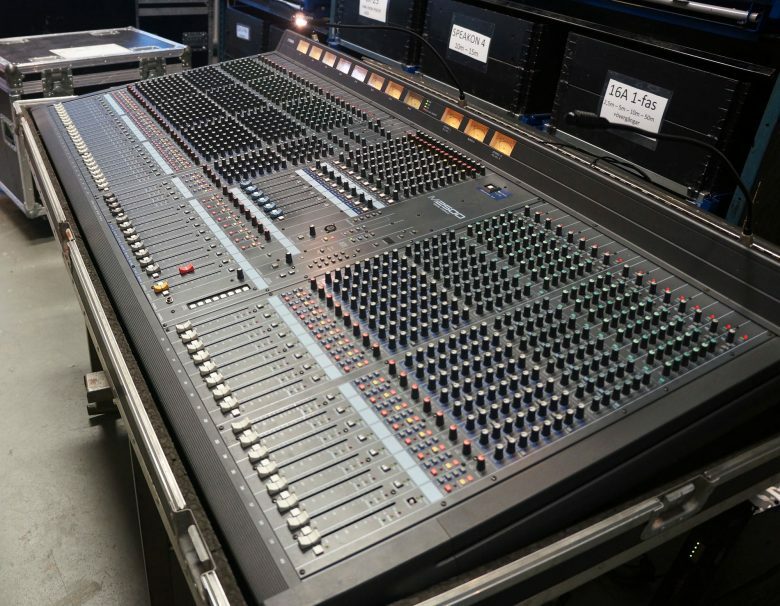 Yamaha sound- reinforcement consoles have, for many years, been standards by which others are judged. Yamaha’s new M2500 consoles up the ante once more, defining new levels of performance, control, versatility, and reliability for an industry that never stands still. Innovate fea- tures such as the group/aux flip function and LCR panning offer unprecedented control, while no-compromise circuit design, layout, and component selection from the critical head amplifiers right through to the output connectors ensure that you get the cleanest, most accurate signal possible. 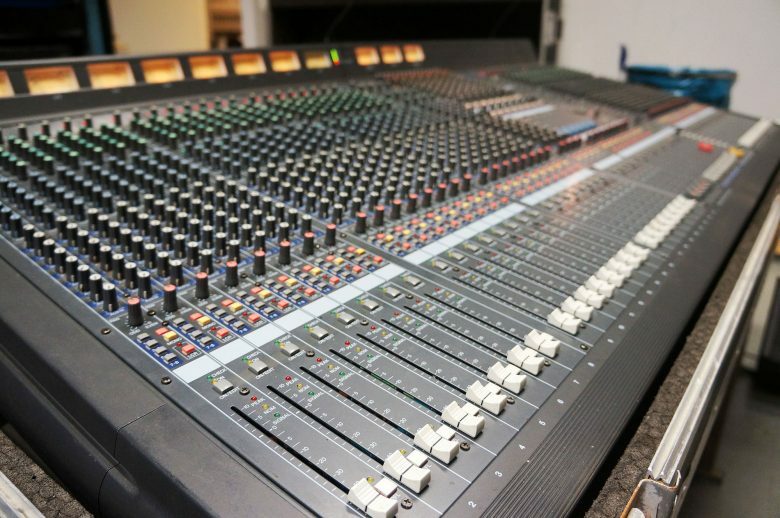 The most important and in-demand features have all been implemented as well: 4-band EQ with two sweepable mid-bands on all mono inputs, a matrix submix of the group, auxiliary, stereo and mono/center busses as well as the sub inputs, 128-scene memory, 100-millimeter faders, and more. ■ A wide range of input configurations for all applications: 24, 32, 40, 48, or 56 mono inputs with 4 stereo inputs. ■ A total of 25 output busses: 8 group, 14 auxiliary, 1 stereo, and 1 mono/center buss. faders/controls and aux send 7 through 14 controls can be flipped for maximum system versatility. ■ Group/auxiliary flip function allows the master section to be instantly optimized for main or monitor mixing. ■ Mono channel pan controls switchable for LR or LCR operation. high-pass filter switches, and versatile 4-band EQ. ■ 128 mute scenes recallable via numeric keys, 8 direct recall switches, or MIDI control for mute automation. ■ The 8 direct recall switches can alternatively be used as mute group switches. input signals, to 8 discrete outputs. ■ Odd/even group assign as well as stereo and mono buss assign switches on all input channels. ■ Aux sends 3 through 14 switchable for pre- or post-fader operation. ■ All outputs are balanced: stereo, mono/center, group, aux, monitor, and matrix out. ■ Insert patch points on all mono channels as well as the stereo, mono/center, group, and aux busses. ■ 11 large illuminated VU meters for precise visual level monitoring. ■ 3-point input level indicators on all input channels. ■ High-capacity, high-performance external power supply with full power monitoring (two can be connected for automatic switchover in case of failure).